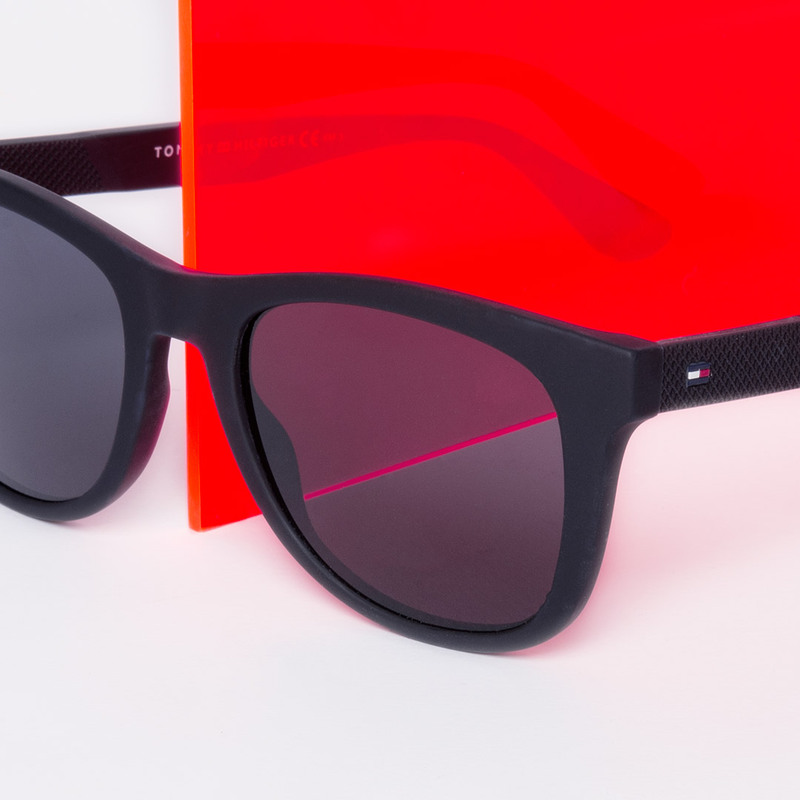 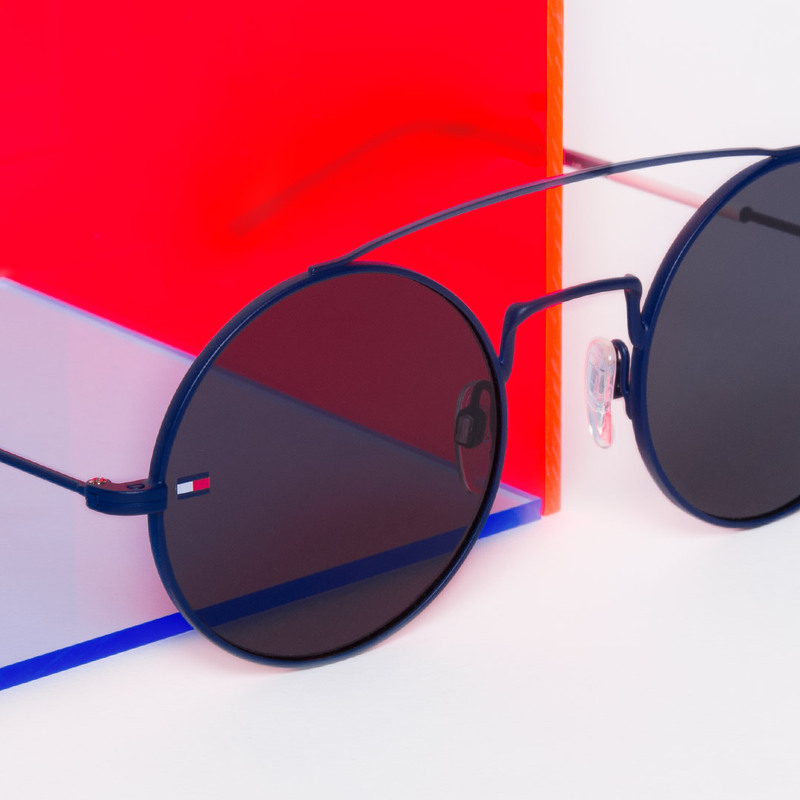 The latest Tommy Hilfiger glasses and sunglasses collection manages to combine outstanding designs with a dash of coolness. 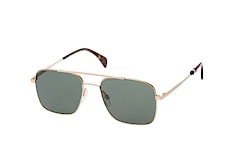 The label never forgets what it stands for and, as usual, focuses on the typical American style. 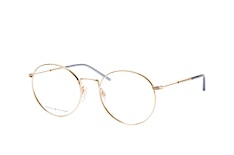 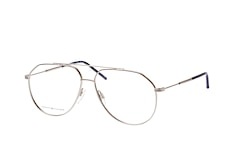 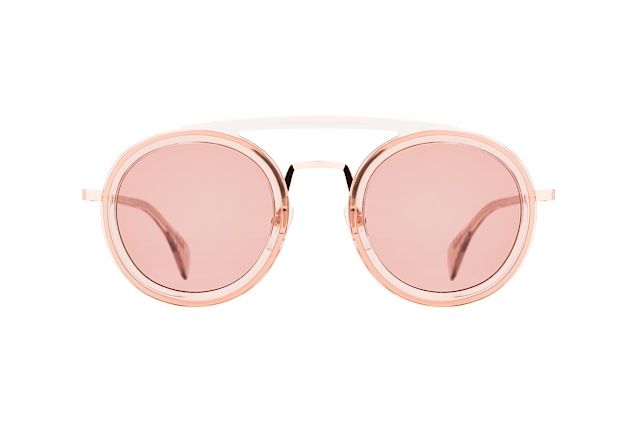 Round metal frames are currently high in demand. 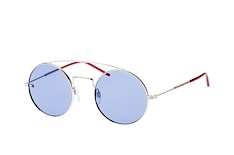 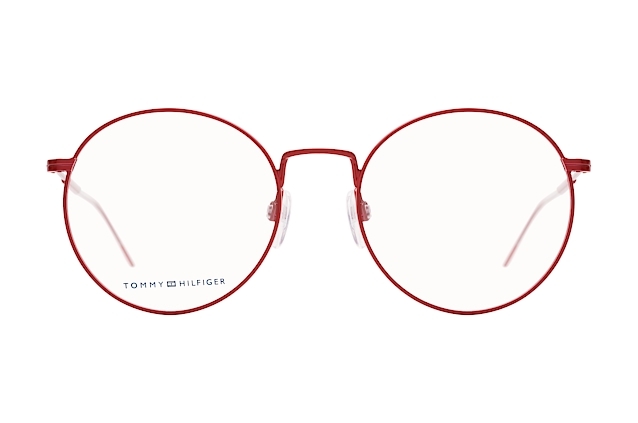 Tommy Hilfiger adds colour and presents these popular frames in blue or red. 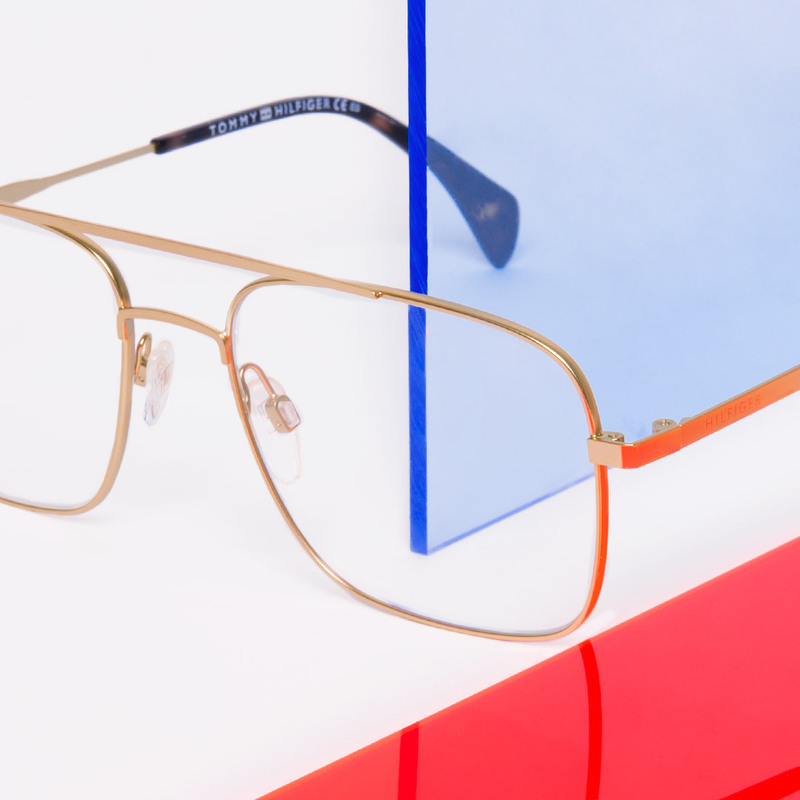 Small touches of colour adorn the temple ends of the silver or gold frames. 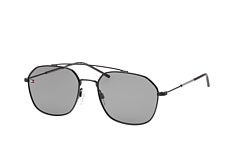 For some time now, the double bridge has not soley been the crown of Aviators. 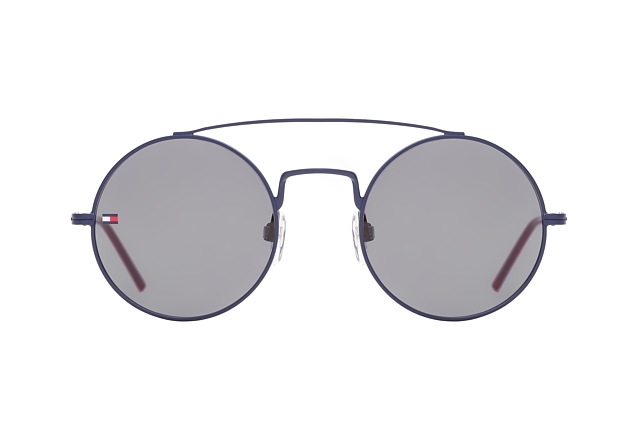 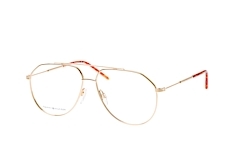 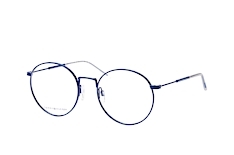 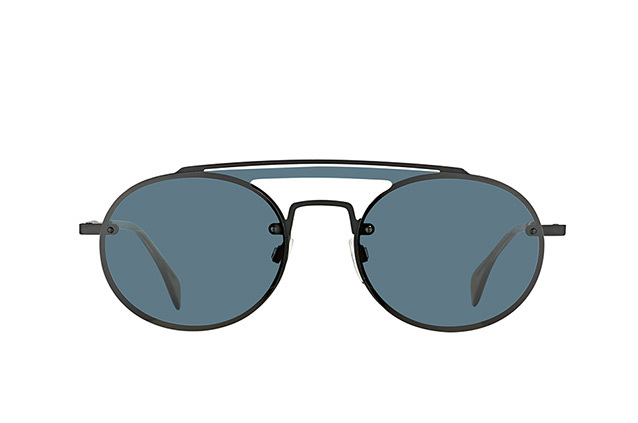 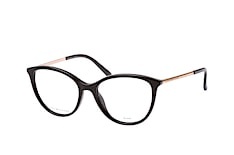 Tommy Hilfiger is proof: this design element also goes well with round or square glasses and even suits transparent features. 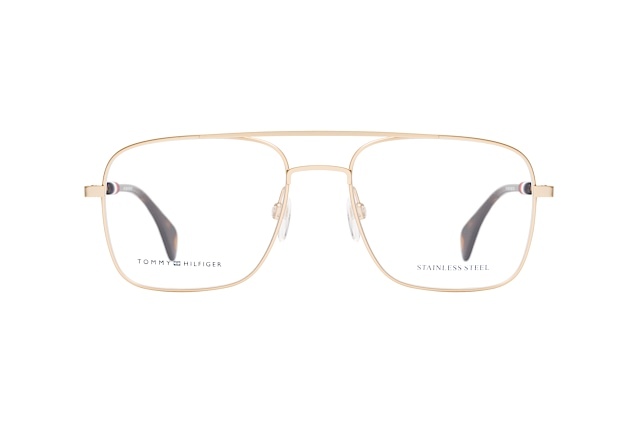 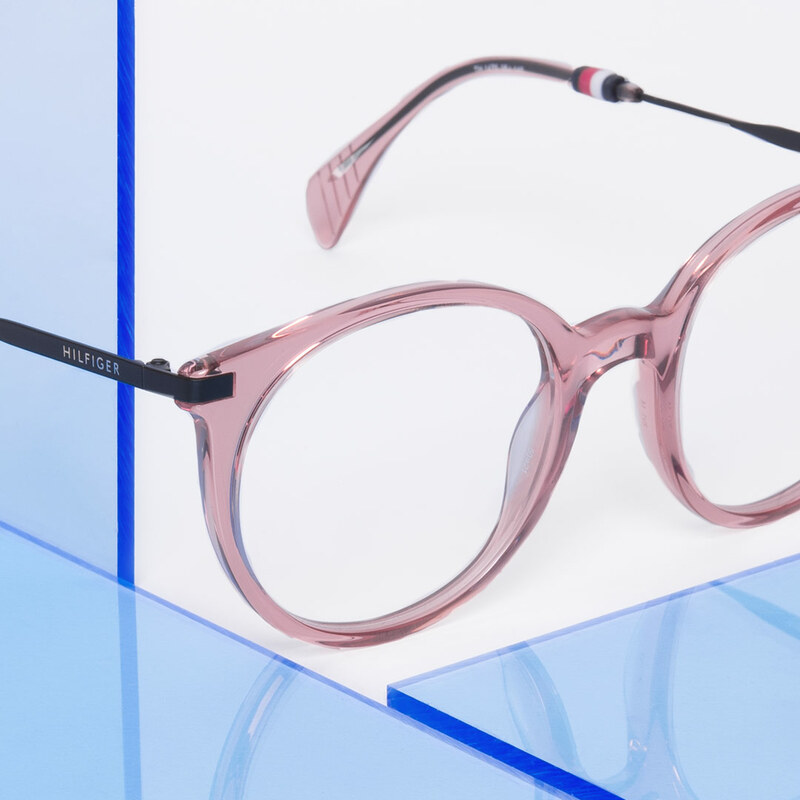 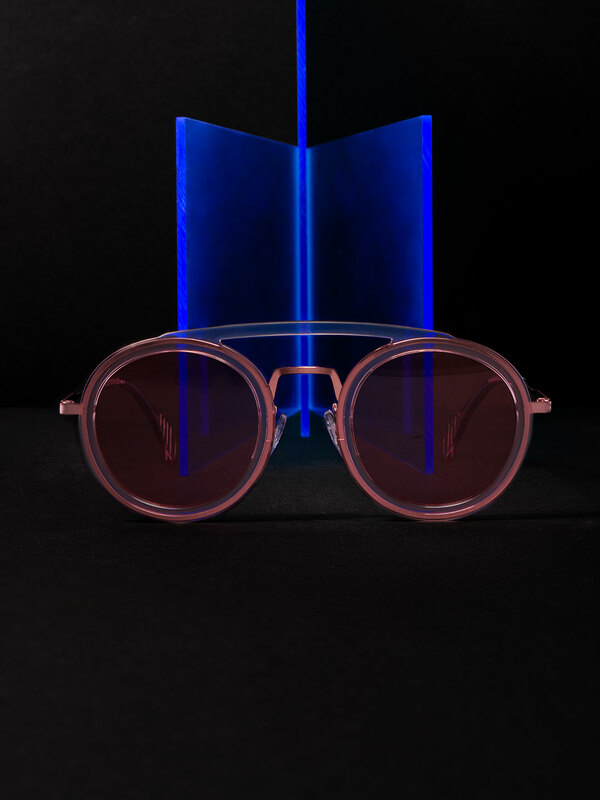 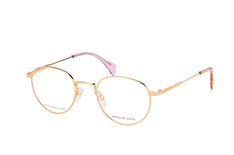 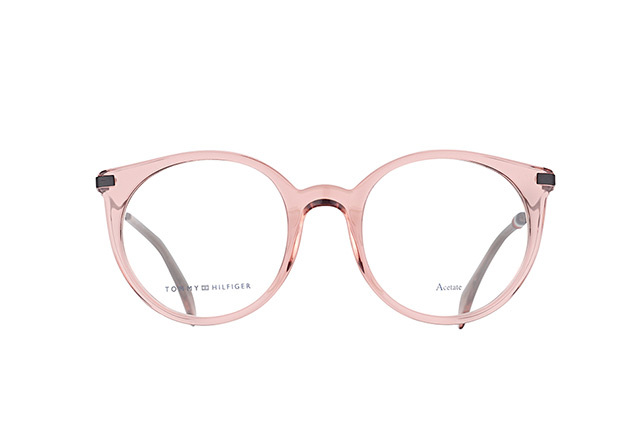 In autumn, Tommy Hilfiger also plays with softer shades of colour: the fashion house is challenging the grey, dreary autumn with glasses and sunglasses in delicate pastel hues. 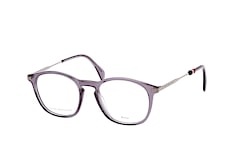 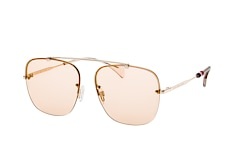 Casual double bridges or transparent frames ensure sophistication. 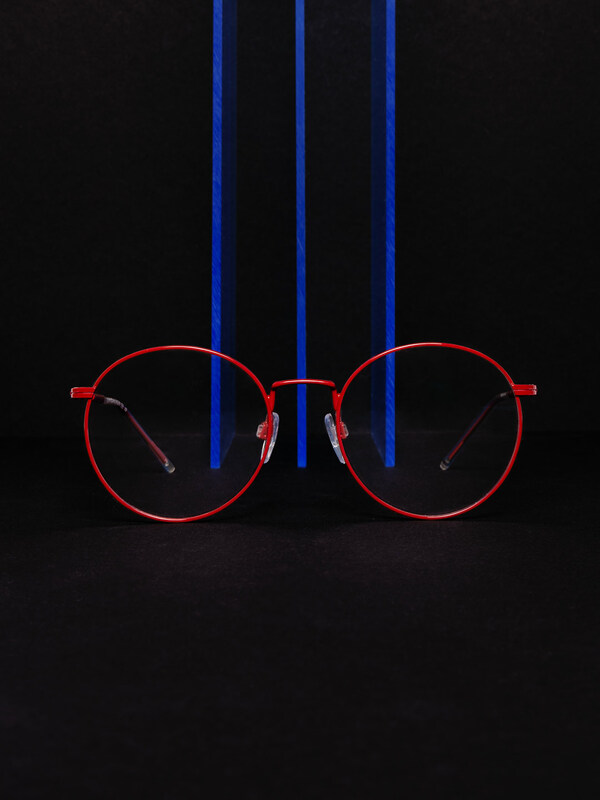 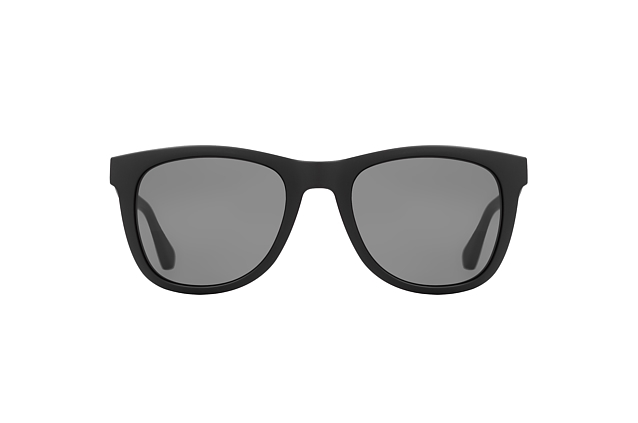 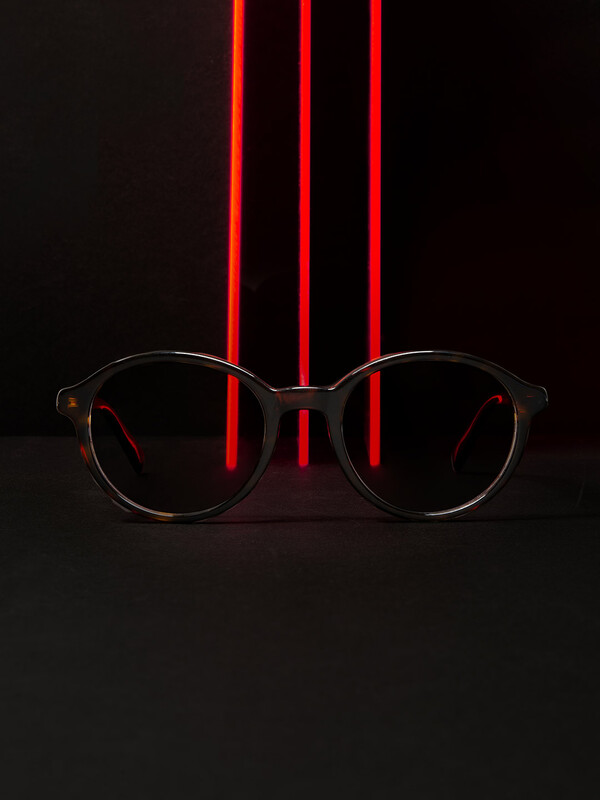 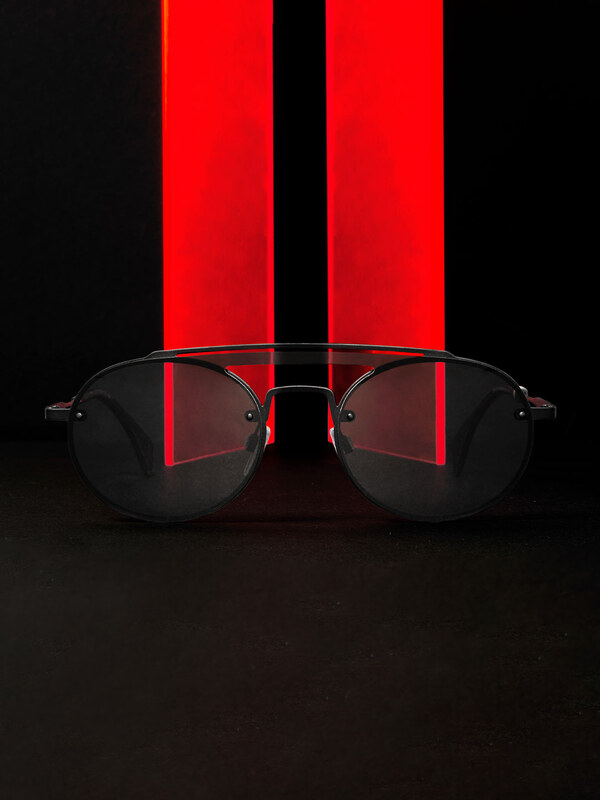 Anyone who enjoys a classic, is sure to find a suitable companion in dark plastic frames. 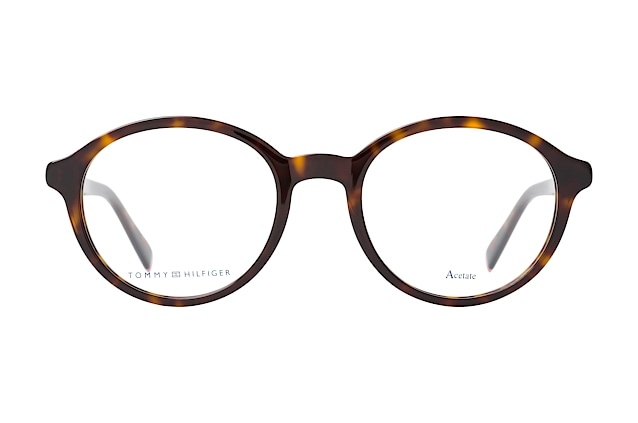 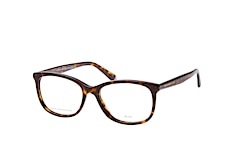 Well-known shapes such as square or panto frames prove to be timeless favourites. 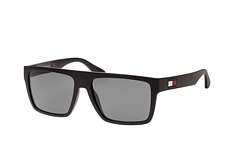 You still haven't found the right Tommy Hilfiger model?